I’m so excited to be posting my *VERY* first recipe to the blog for all of you to enjoy! 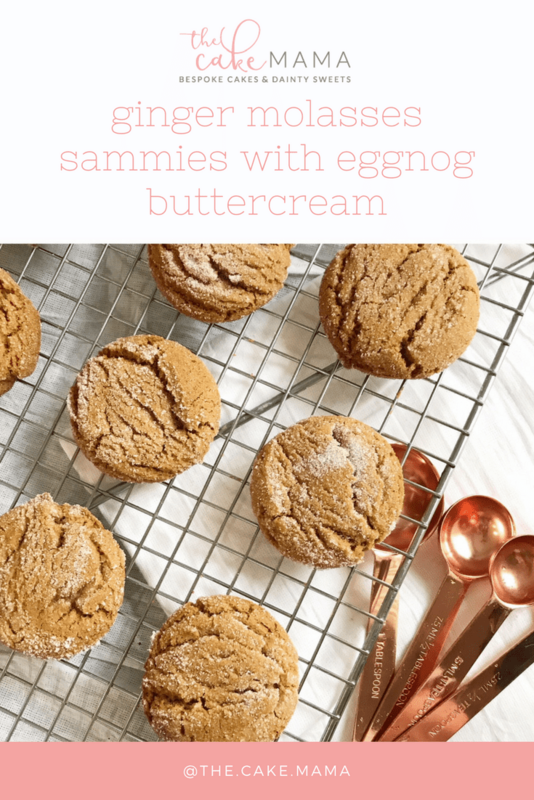 Nothing says the holidays like the flavours and scents in this family favourite recipe and I can’t wait for all of you to add it to the list of treats you’ll make for years to come this time of year. 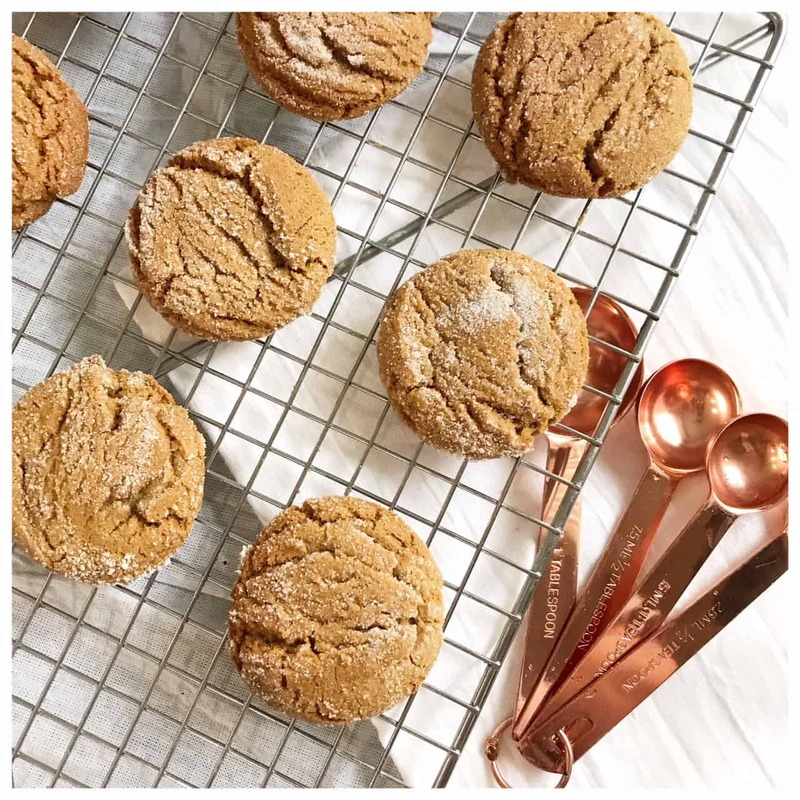 Ginger Molasses cookies have been a personal favourite due to their chewy texture and how well it pairs with my other favourite thing: the eggnog latte! It wasn’t until this market season that I wondered whether or not taking this recipe and sandwiching it with a delicious creamy filling would be popular, but all of you definitely made it very clear that it would be! Well, without further ado, here is the recipe for this newly beloved holiday cookie! Enjoy a spiced chewy cookie sandwiched with a perfectly creamy center. Make this your new favorite for the holidays!! 1. In a mixing bowl, combine sugar and oil until well blended. Beat in eggs and gradually add molasses. 2. In another bowl, combine the flour, spices, salt and baking soda. Gradually add to wet ingredients and mix until completely combined, making sure to scrape the sides of the bowl regularly to ensure all ingredients are mixed. 3. Using a cookie scoop, (about 1.5" in size) scoop balls of dough and roll into sugar. 4. Place on a cookie sheet lined with parchment paper 2" apart. 5. Bake for 9-11 mins at 350F or until nicely crinkled and golden. Allow to cool for 2 mins before transferring to wire rack. Cookies may be VERY soft- use a spatula to carefully transfer. 6. Fill with buttercream once completely cooled. Keep in an airtight container for up to 10 days. 1. In a mixing bowl, cream the softened butter. 2. Gradually add the icing sugar about 1 cup at a time and mix until well combined. 3. Add in spices, eggnog and flavoring oil and mix well. 4. Fill a piping bag with the buttercream fitted with a 4B or 1M piping tip. Fill a generous amount only to the center of the cookie so that when sandwiched, the icing spreads evenly across the cookie without spilling over. This recipe has been adapted from a Taste of Home cookie recipe. « I Made It: Sugar Skull Cupcakes! So looking forward to making these. MY cookies turned out very flat in comparison to the ones in the picture, any trouble shooting advice you could give me? The only thing I can think of is that you may need new baking soda? I have found that it makes a difference with how my recipes turn out if my baking soda is more than a month old. Where do you find Lorann Eggnog Flavor oil? Or do you order it online? 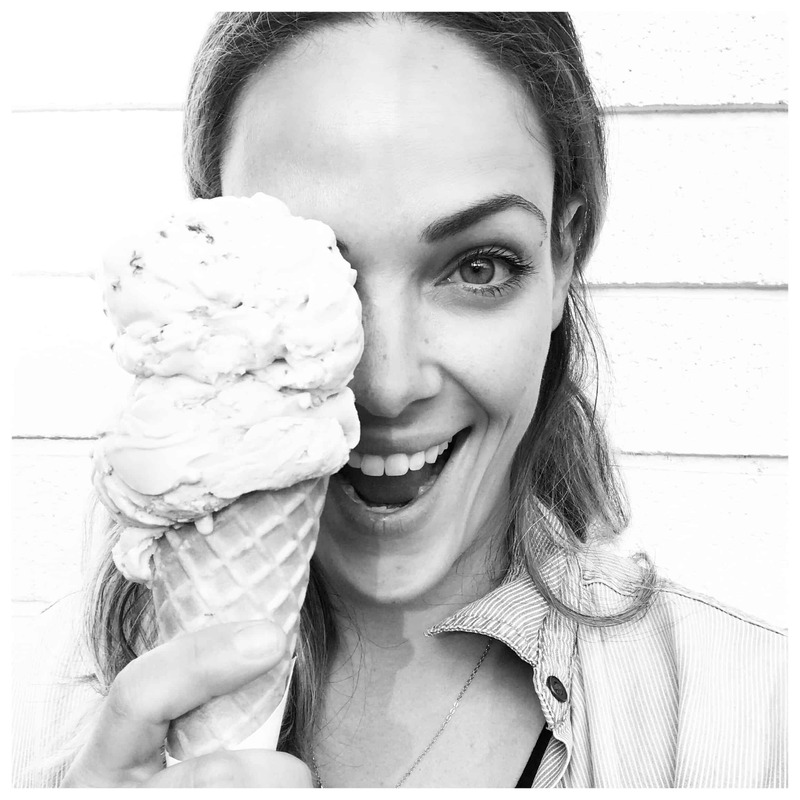 Ps love following you on Instagram! Thank you so much! You can find Lorann Eggnog flavor oil locally (Langley, BC) at Scoop N Save. Otherwise the link I provided at the end of the recipe is to Amazon, you get a 1 oz (30ml) bottle instead of the 1 dram (3.7ml) for a steal of a price!